Ball Z devotees out there waiting for every new Dragon Ball game release. 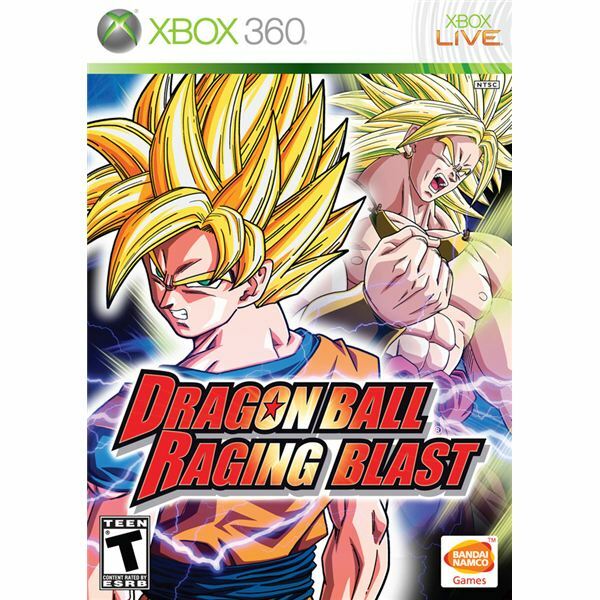 Dragon Ball Z: Raging Blast is the newest entry in the long list of Dragon Ball video game series. 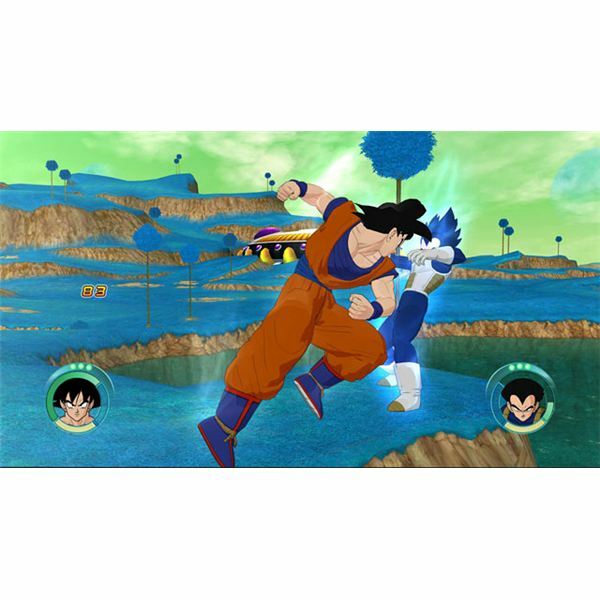 After the above-average success of Dragon Ball Z: Burst Limit, Raging Blast flaunts its super action through a lengthy single player campaign and excellent multiplayer tournament mode. But does it deserve to be the best fighting game, especially when games like Tekken 6 and Mortal Kombat have already achieved this status? Just like every Dragon Ball Z game, Dragon Bal Z: Raging Blast is a pure button masher with a lengthy campaign mode and good multiplayer action. 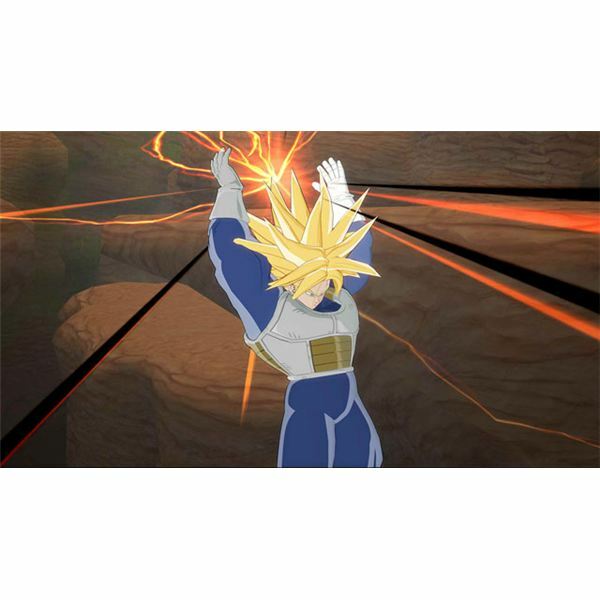 A cel-shaded 3D fighting game, Dragon Ball Z: Raging Blast has a long story-based single player campaign mode called Dragon Ball Collection. It has six key story arcs borrowed from the original Dragon Ball anime series, including the popular Saiyan Saga episode and the series climax in the Majin Buu Saga. The game can be interesting from those who know the episodic Dragon Ball Z anime series, but new players will surely get confused with the story mode and will only have to get contented with the action. Besides re-enacting the episodic single player story mode, a player will also love to engage in a variety of fighting modes such as KO Attack, Time Attack and Score Attack modes. 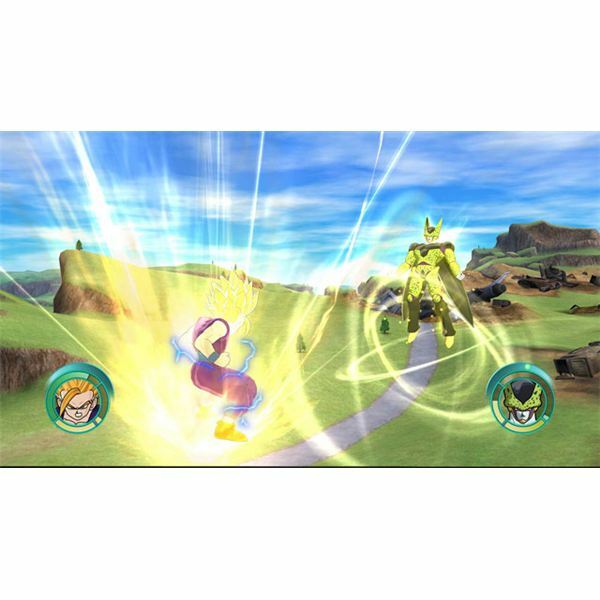 There’s also a special Super Battle Trial which allows gamers to fight in Survival and Standard Dragon Ball matches. Newbie players may first have to train themselves via the Dojo training mode. Various popular Dragon Ball combos and techniques are taught at the Dojo, including smash attacks, dash and charge attacks as well as defence tactics. Unlike other fighting games like Mortal Kombat, Dragon Ball Raging Blast does not involve tricky button inputs. However, players will have to get some timing in to perform certain combos or unleash a powerful attack. Raging Blast has special assaults that make each battle feel truly awesome and immersive. However, to achieve a powerful attack, players need to build up “ki”, which can be accumulated by pressing the Dpad or by unleashing a series of combo attacks. Whichever you choose, just make sure you enjoy every moment of your enhanced attacks. The single player campaign mode allows gamers to unlock several goodies such as special moves, characters and powers to improve attacks, health and defence. There are a whopping 70 characters to unlock—a great way to enjoy the game to the fullest. However, their attack actions are pretty similar and may not be a good way to enjoy the game. Those who like multiplayer action will find the online Tournament mode an excellent way to enjoy Dragon Ball Z: Raging Blast. 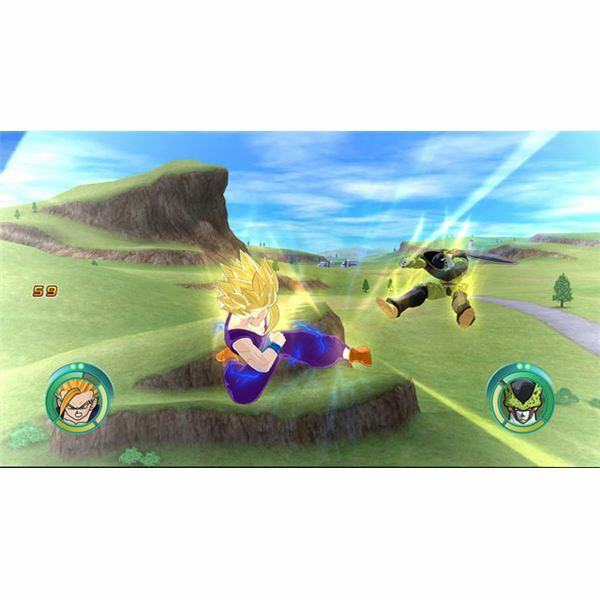 It allows up to 16 players who can fight against each other online to gain supremacy in the Dragon Ball Universe. Overall, Dragon Ball: Raging Blast is certainly a blast for players looking for an exciting 3D fighter. The unique aspect of every new Dragon Ball game is the cel-shaded look of its characters. Dragon Ball: Raging Blast follows the same trend and presents excellent visuals. All characters in Raging Blast truly resemble their anime counterparts. However, the background does not match up with the excellent character designs. It looks blurry and has poor texture, especially with destroyed buildings and objects. The character animations look crisp with each character performing every trademark Dragon Ball Z attacks smoothly, just like what you have seen in the anime series. The music in Dragon Ball Z: Raging Blast sounds great at first, but gets repetitive and boring in giving a steadfast entertainment. The voice acting and sound effects are excellent and sound just like the Dragon Ball anime series. 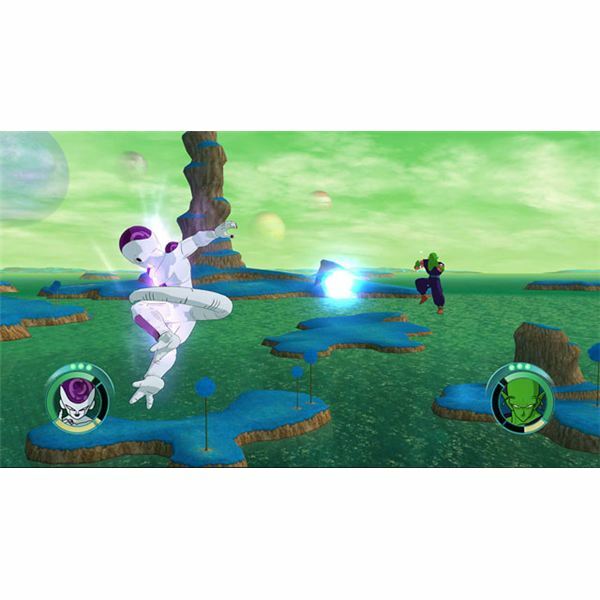 While Dragon Ball Z: Raging Blast has few re-playability options, players will love to complete the campaign mode to unlock different characters, costumes and items. The different attack styles and powerful assaults are excellent and unique. There might be a good number of fighting games in the market, but no one can match the depth and legend of Dragon Ball.